" Playful Spinner Dolphins! : Napili Kai met all of our expectations and more--stunning location, topnotch staff, fantastic swimming beach, spotless accommodations, delicious dining, and many wonderful amenities not found elsewhere. 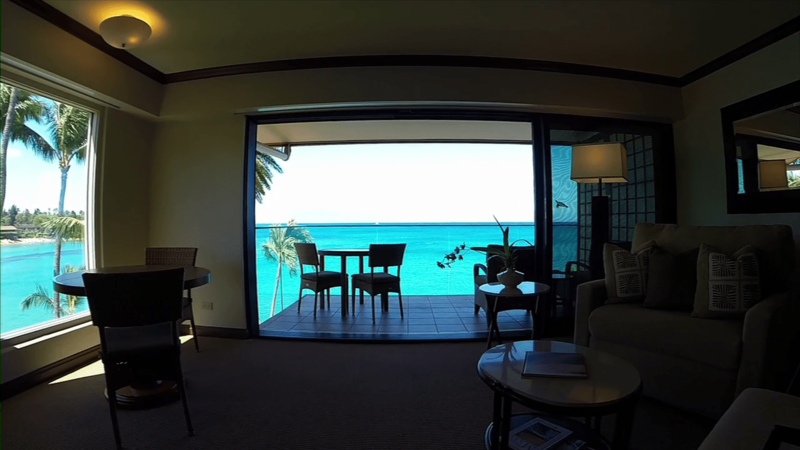 The highlight of our stay was watching spinner dolphins play from our gorgeous oceanfront lanai in room 229, Puna II. " " Old Hawaii Preserved: This past Thanksgiving marks our second visit to this property in the last four years, and the primary reason we chose the hotel was because we remembered its old Hawaii charm and ambience, as opposed to the crowded behemoth resorts located on Kaanapali Beach. " " Pricey but worth every penny: We swam at many beaches on Maui and Napili surpasses them all for its water clarity, abundant fish on the reefs, fun swimming, laid back atmosphere, and family. " " We would go back tomorrow if we could: We stayed for 5 nights and wished we had stayed longer. Well kept grounds on a beachside location with its own restaurant. " " Beautiful Napili! : We have been staying at Napili off and on for almost 25 years and we still love the feeling of old Hawaii and the beautiful grounds. The rooms are lovely and the kitchens are helpful if you want to eat breakfast or lunch in. " " The perfect beach getaway: My husband and I stayed at the Napili Kai Beach Resort for seven nights in October. We had a wonderful time. The resort is spread out geographically so you never felt as if you were constantly jostling with your fellow guests. "